I know the shoe choices on the Lululemon website often get a ‘what the!’ kind of response from readers, particularly when they are not running shoes. 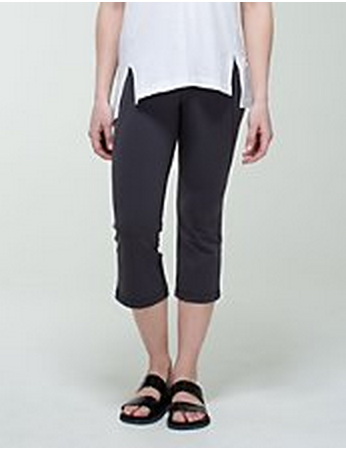 I actually really like that Lululemon mixes in some on trend street shoes in their web pictures instead of the typical athletic retailer running shoes/athletic ballet flat which really serves to push the clothing more towards fashionable and chic rather than utilitarian athletic gear. This seasons shoe choice was no exception to reader reactions. Sometimes readers ask what shoes the models are wearing out of morbid curiosity at what the latest hipster shoe trend is (remember the jazz shoes last spring?) 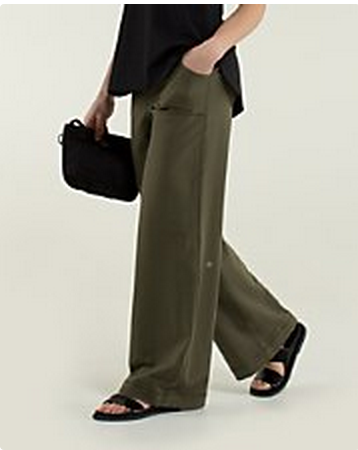 and sometimes its legitimately ‘hmmm, I like those shoes with Studio Crops’. 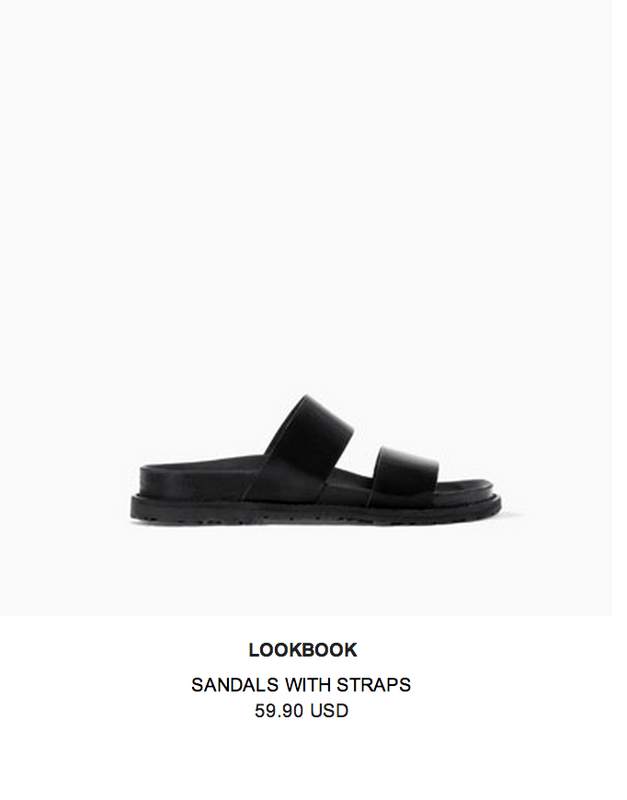 I managed to find this seasons website shoe choices at Zara.com (US side) and the black birkenstock like shoe is available here Sandals With Strap for $59.90, and the strappier ones look like these Flat Sandals With Metalic or these from Aldo Roversano. I learned something new today in my search, turns out the orthopedic looking platform sandals are in this season, its called ‘hippy sandals with socks‘. "Antidote Energy Bra, Petite Fleur Run Inspire Crops"